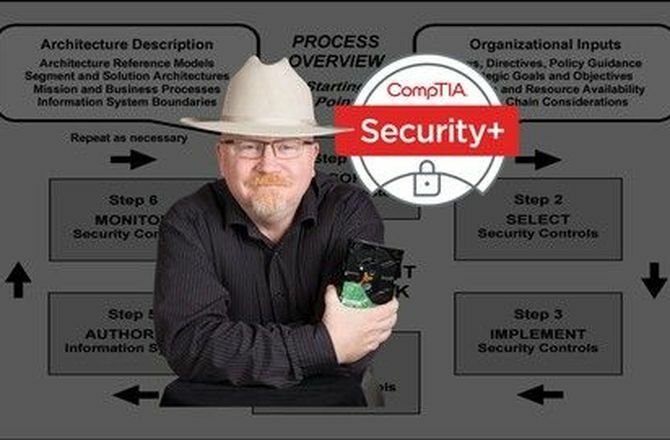 This is a complete and comprehensive CompTIA Security+ Certification; SY0-401 course. 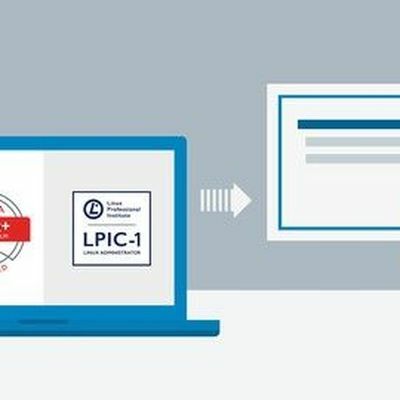 It is designed to prepare the student to be able to take and pass the exam to become CompTIA Security+ Certified. 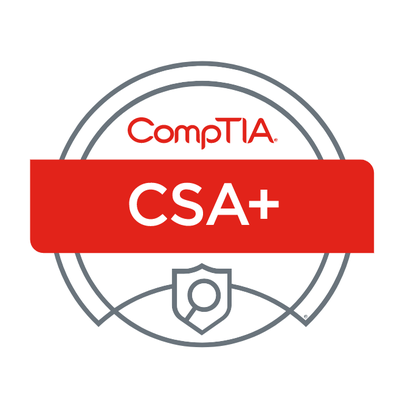 Once you complete the course you will have the knowledge and confidence to pass the CompTIA exam AND the skills to be a great IT security tech. This course is ideal as both a study tool and an on-the-job reference. Your new skills and the CompTIA Security+ Certification will help you land a great It security tech job or if you are already a security tech, get that raise or advancement you are after. Host, LAN, and application security. Wireless, cloud and mobile security. Home of Mike Meyers and his Team of IT Certification Pros. Instrutor com mais de 41 mil de alunos de cursos online.